Before you get giddy and light your (now legal as of Oct. 17) joint, there are quite a few restrictions that come as a package deal with the law that might upset some; one of them being the sale of items with cannabis symbols now being banned from stores. It seems like quite a minor detail to the law if you compare it to the rest of the restrictions, but it holds more importance than you think. But why ban cannabis symbols from being displayed and sold in specialty stores? To some, advertising cannabis is dangerous, as it would entice more people to smoke it, especially younger people. The ban around marketing is thought to be similar to the one on cigarettes: marketing is only allowed in places where minors aren’t allowed and won’t be influenced by them. Cannabis can become psychologically addictive and cause possible health problems. According to Health Canada, cannabis consumption has long term effects that can be dangerous to the person’s physical and mental health. Symptoms such as memory loss, lack of concentration, fatigue and lung infection can inflict smokers. Making cannabis legal and regulating it could make smokers more aware of its negative impacts to ensure their mental and physical health isn’t at risk. But is the marketing ban really going to stop people from smoking cannabis? Probably not. Tobacco had a similar ban put in place, since they were putting public health in danger by promoting something that is detrimental to the smoker’s health, but also the people around them who aren’t smoking or who may be vulnerable to cigarette smoke. If the marketing for cannabis was also going to be plastered across banners, then yes, the marketing ban could ensure a safer and more careful use of cannabis. But the marketing ban also targets stores displaying cannabis symbols. The province’s health ministry said it will be the job of 31 inspectors to enforce this law across the province. Fines for violating the law will range from $5000 to $62500. It doesn’t mean that owning a mug with a cannabis leaf on them will get you fined, but it does look bad for the owners of the Societe Quebecoise Du Cannabis (SQDC), who won’t be able to display any cannabis sign on a store that sells cannabis, let alone sell anything with a cannabis sign on it. Branding is important when it comes to the sale of cannabis, since it persuades people to buy it legally instead of going through a drug dealer. Marketing cannabis could also be used as an opportunity to educate people on both the negative and positive aspects of cannabis consumption, and to raise awareness when it comes to addiction and possible health problems. 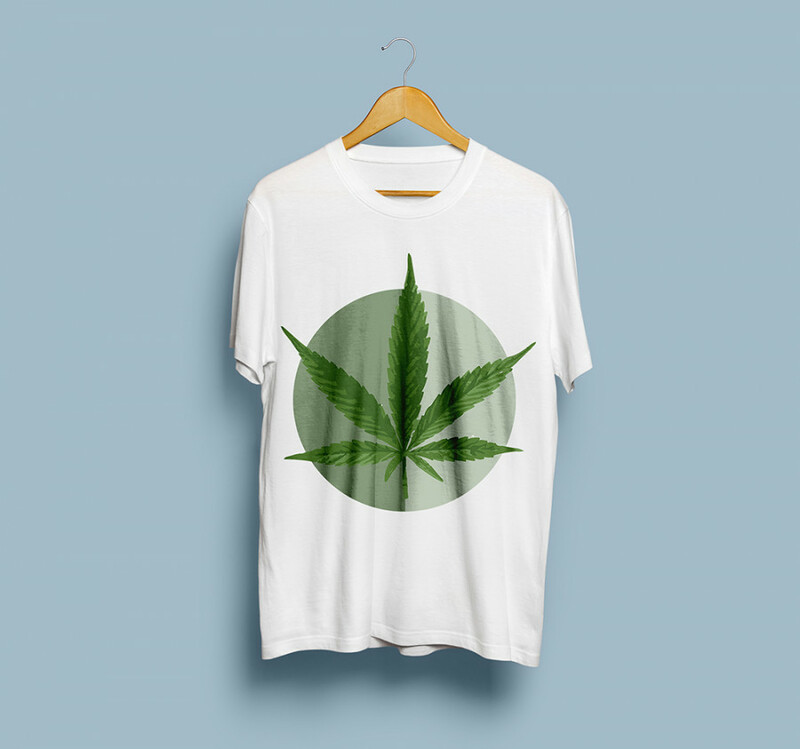 Putting a marijuana leaf on a t-shirt or on the window of a store that sells cannabis isn’t going to make weed consumption skyrocket, nor will it necessarily negatively affect people’s lives. Other legal drugs like alcohol and tobacco still have advertisements in places where they are sold, so why shouldn’t cannabis have the same right? Cannabis has both its good and bad effects. On one hand, it can give the one a sense of relaxation, euphoria, and well being. On the other hand, it can cause paranoia, a fast heart rate, and long term effects that weaken a person’s physical and mental health. Making it a taboo just as it is to be legalized isn’t going to keep down the consumption of cannabis, especially for younger people; if anything, it might push some to get cannabis from dealers on the street. What is important, however, is to make sure cannabis consumption is made in a healthy environment and to educate people on its effects, not stigmatize them.